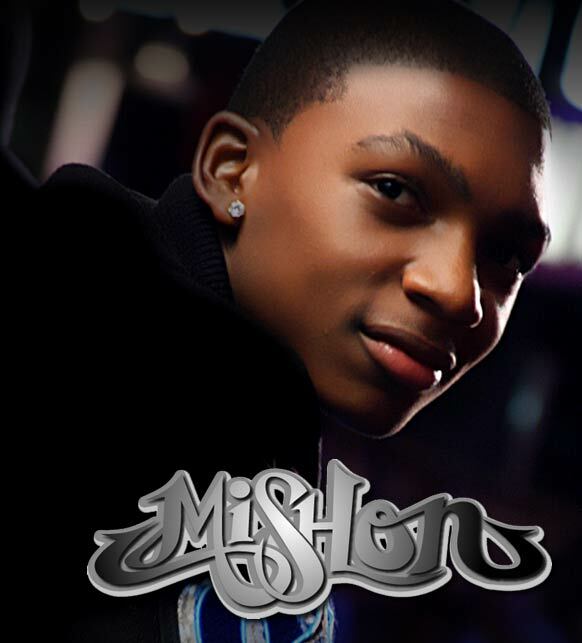 Talented teen star Mishon has his first single out, called “Just A Kiss.” Mishon is multi-talented, he has a role on ABC Family’s “Lincoln Heights,” which began shooting it’s fourth season. “Music has always been my first love,” says Mishon. His interest in music impressed his parents when he was very young and they enrolled him in a performing group of talented children that performed gigs around Southern California. When he sang “Lean On Me,” at 9 years old, at his great grandfather’s funeral, his family noticed the emotion he was able to bring out while singing. At age 10, he completed a couple of independent CD releases. Michael Jackson, Usher, Jodeci, and Boyz II Men are all his inspirations, all the while developing a style of his own. 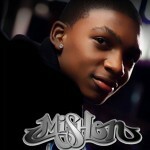 In his music video, “Just A Kiss,” Mishon shows how talented he is. His voice is soft and flowing, his video was very well choreographed, and he has obviously practiced his dance moves to perfection.